Jef Holm was a finalist on the Bachelorette and has founded the hip water company People Water, a company that gives clean water with their “drop for drop” initiative to build wells around the world. His great style and funky personality, as well as his inspiring brand make him a gentleman worthy of notice. The Mr. 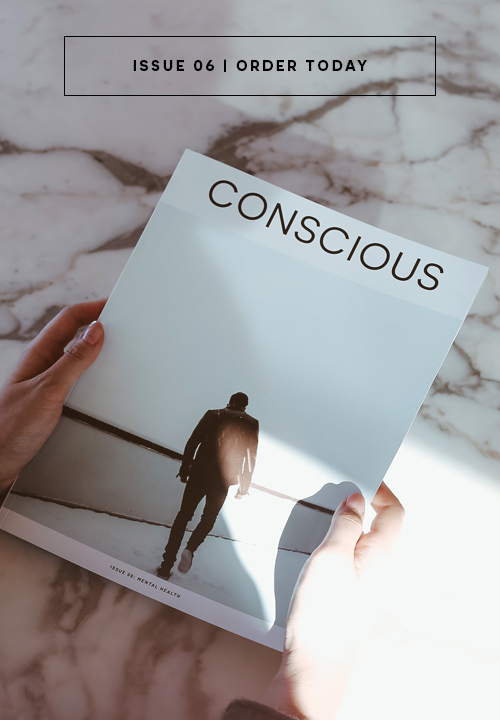 Conscious team got to talk with Jef Holm, ask him a few questions about being a gentleman, and the secret to his hair. KB: What defines a gentleman to you, and what does that look like in your life? Jef Holm: Thats a really good question. Well, I think being born male. Being a man is a matter of age, and being a gentleman is a matter of choice. I think the choices that you make that define a gentleman are how you treat everybody, how spread love around the world, and how you try and help as many people as you can. That's being a gentleman. KB: Do you have any rules that you live by, if one would want to be a modern gentleman? Jef Holm: I mean, I don’t have a book that I keep but I definitely have rules. Like I have said a million times, be nice to everybody (it does not matter what they are doing), open doors for people, shake hands with everybody, remember names, let's see what else - I have a whole bunch of guidelines: you can never be over-dressed or over educated. It's all about how you act. KB: What is the secret behind your hair? Jef Holm: What? Man, I don’t know. I would have to ask my Mom that or somebody. I was born with it. What’s the secret? The secret is volume. The more the better. (Laughs) I don’t know the secret. The secret is I wish I had my own hair gel line or something. KB: Do you have any products you use? Or a certain styling routine? Jef Holm: Umm..I don’t know. You all want to know my secret, and I don’t know if the world can know my secret. But... I am going to do it. I very rarely wash my hair. Very, very rarely. Like sometimes once a month, or use shampoo or conditioner. KB: So you are all about clean water but not clean hair? Learn more about People Water and their Drop for Drop initiative. 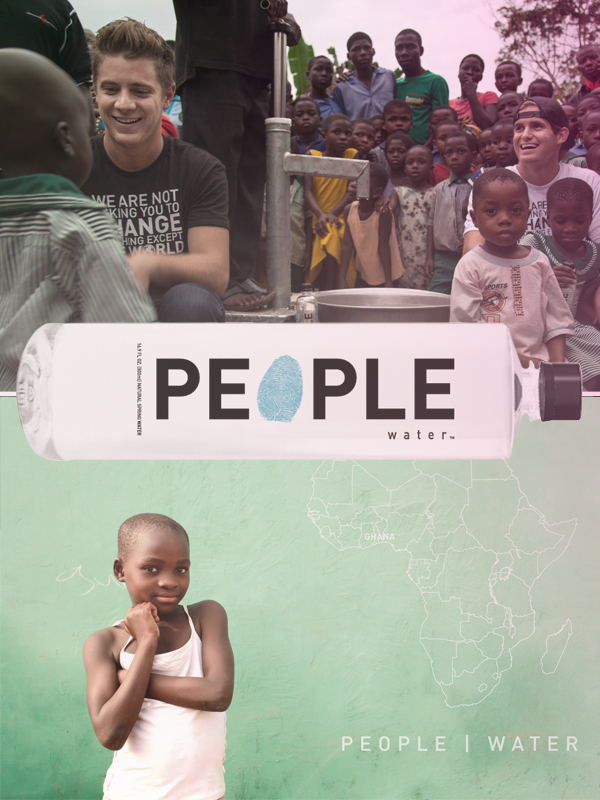 Connect via Facebook (People Water) or Twitter (@PeopleWater). All photos courtesy of Bronson Christensen and People Water. Interviewed by Elise Inman and Krista Boyer.